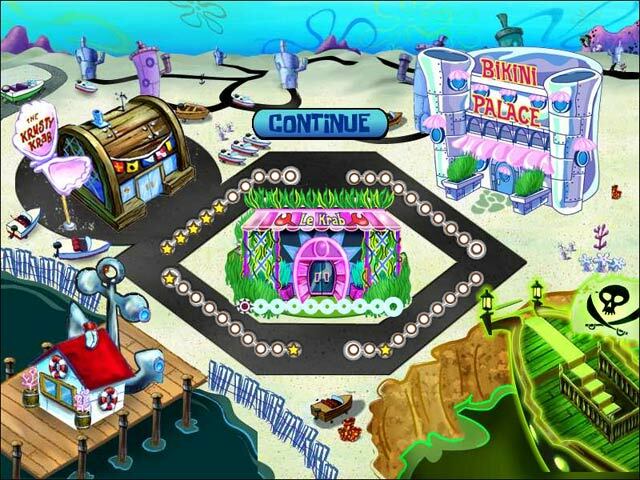 SpongeBob SquarePants Diner Dash game download. 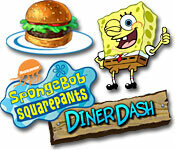 Free download SpongeBob SquarePants Diner Dash for Mac. 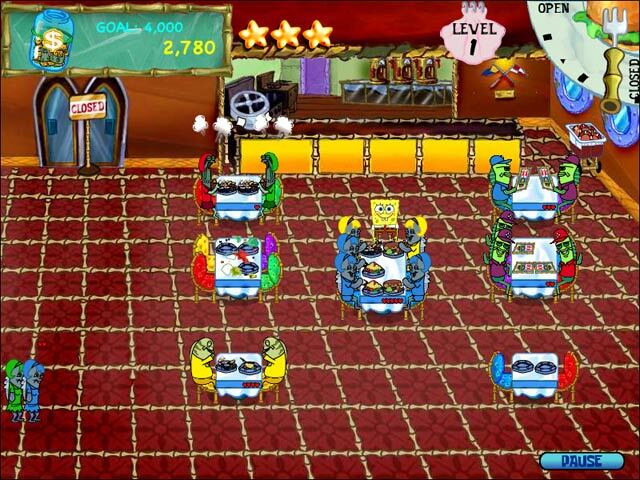 SpongeBob SquarePants is here with an undersea diner twist! Mr. Krabs is expanding his Krabby Patty kingdom one restaurant at a time. Slippery sturgeon, antsy anchovies, and even Bubble Bass keep everybody's favorite fry cook-turned-server on his tip-seeking toes. 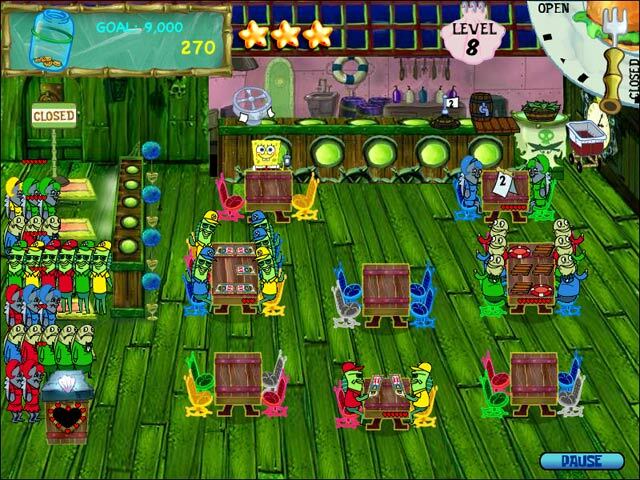 With 50 levels of culinary chaos in five unique underwater restaurants, it's up to you and SpongeBob to seat, serve and satisfy even the squirmiest of patrons.